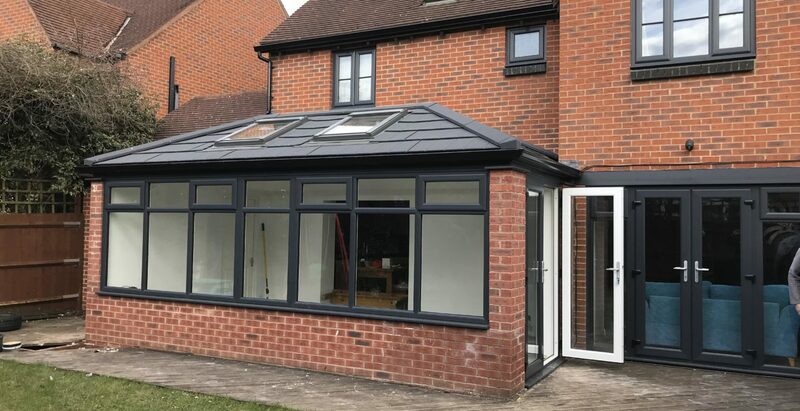 Create the much desired space needed in your home with a bespoke extension. 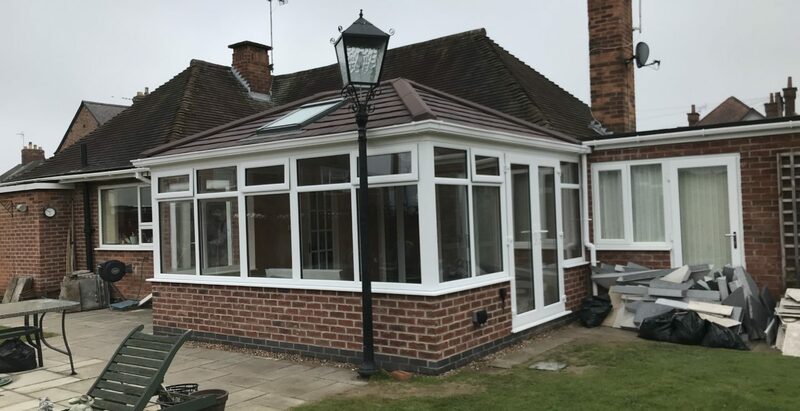 Expertly constructed with insulated roof and walls, double-glazed windows and strong, steel-reinforced structures, a Roofline home extension is the efficient alternative to traditional building methods. 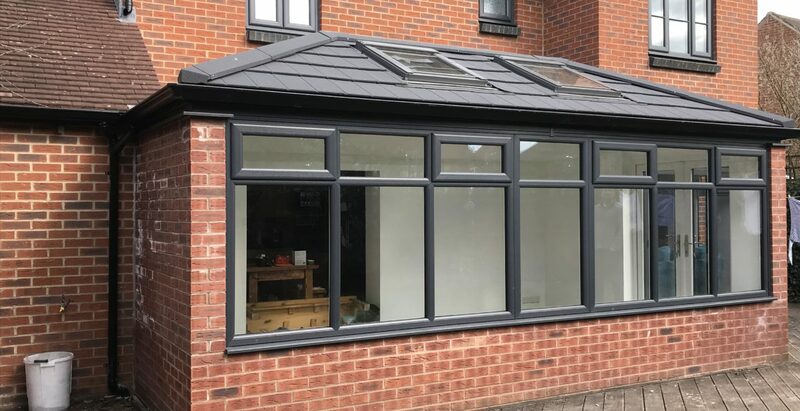 Available in a variety of styles and finishes and individually tailored, a Roofline home extension truly compliments your living space, creating an elegant and understated room for all seasons. 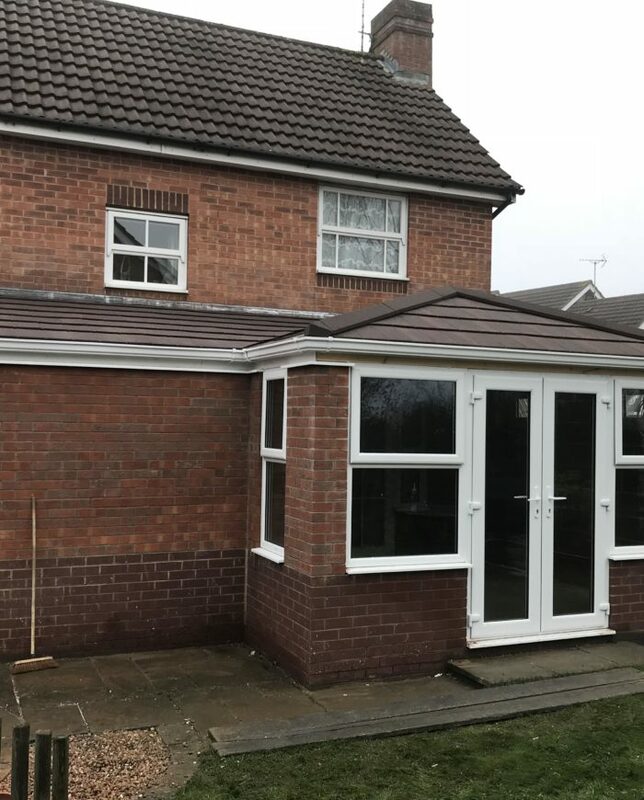 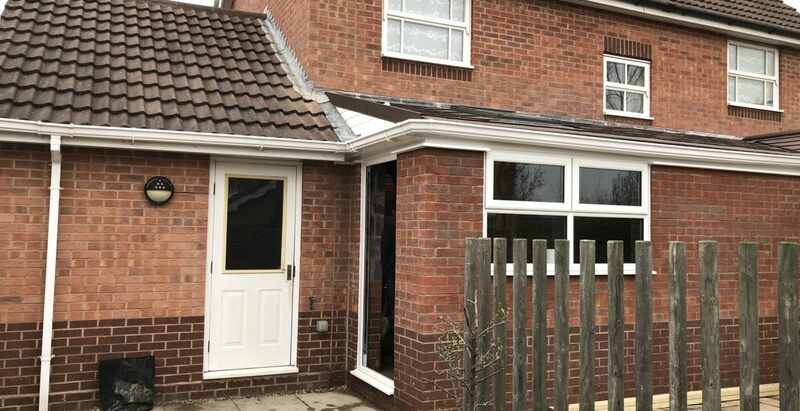 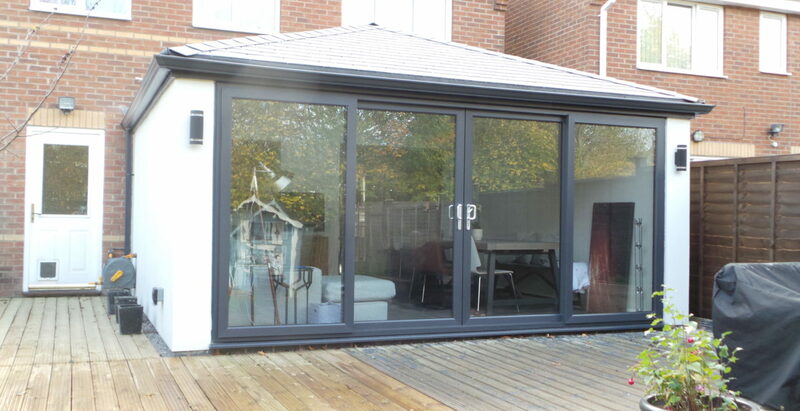 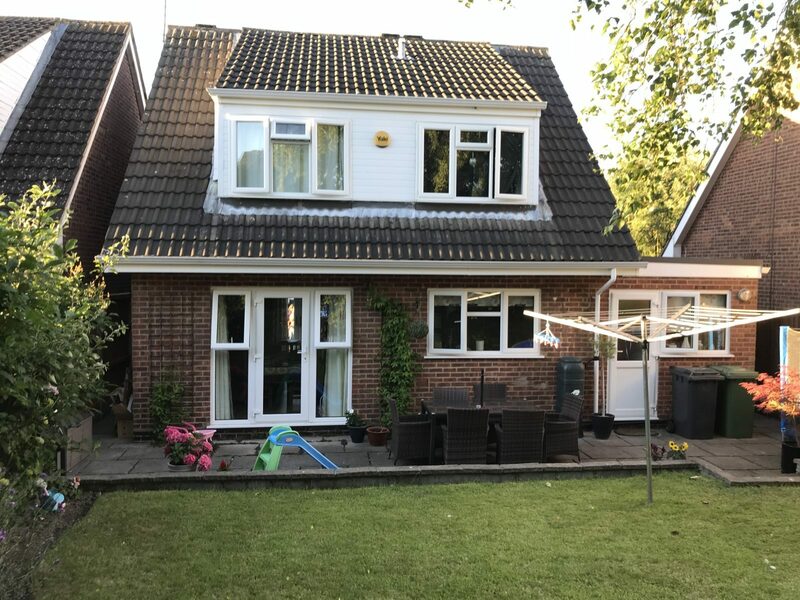 Our modern and contemporary home extensions provide the ideal home improvement product that quickly expands your living space..
We provide a spacious, open-plan extension to your home using cutting edge construction techniques. 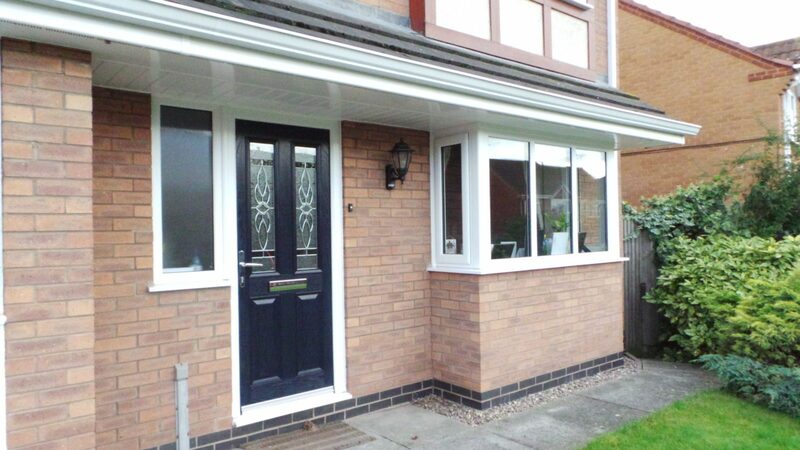 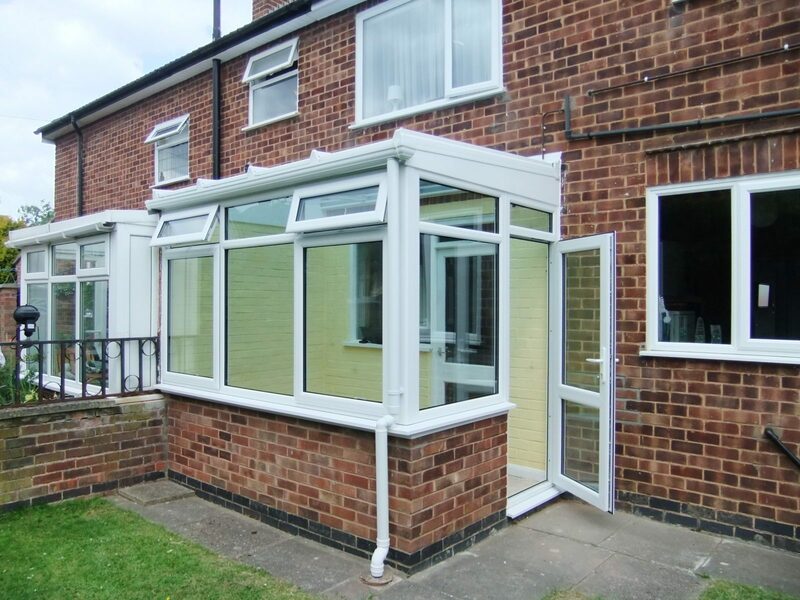 Your new extension will be comfortable and warm with outstanding energy-efficiency.